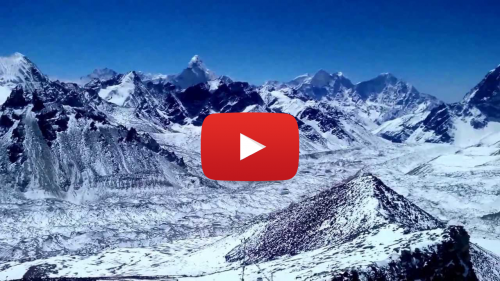 Everest Panorama View Trek is a short trekking journey in the Everest region. 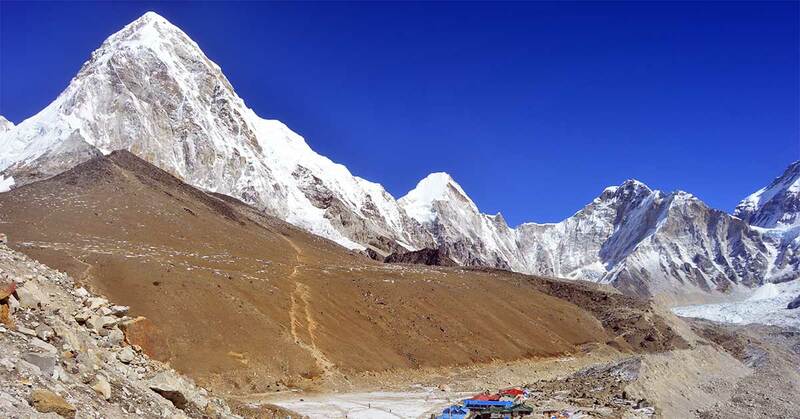 This trip goes along the same trail as the Everest Base Camp trekking goes but reaches only up to Tengboche before making a turn back down towards Lukla. 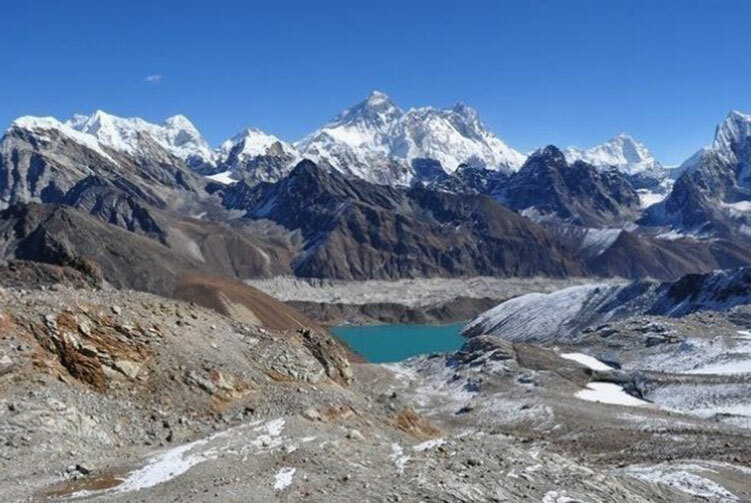 Although a short trekking period in the epic Everest region, this trek brings an opportunity of witnessing the highest peak in the world along with many other spectacular mountains. Apart from the mountains, you can also experience the charm of cultural riches, spiritual vibrations and simplicity in life style. 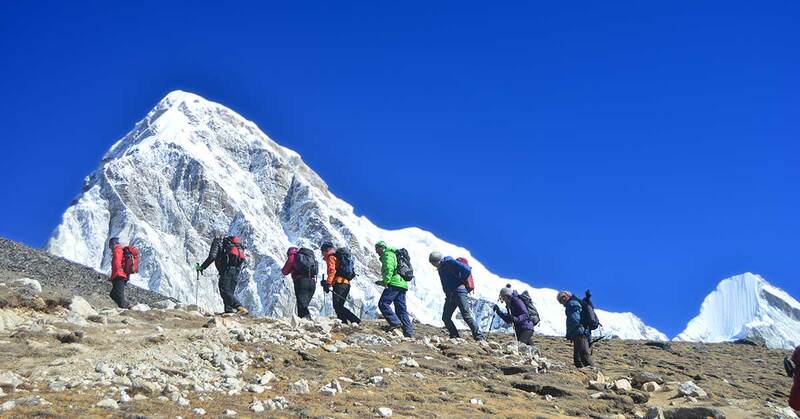 In a very short span of trekking days, this trip provides some unforgettable moments of joy. The overwhelming views of the mountains, refreshing air, spiritual vibrations, simple yet inspiring life style of people and many other wonderful things are just awesome. The feeling of trekking into the region is otherworldly. 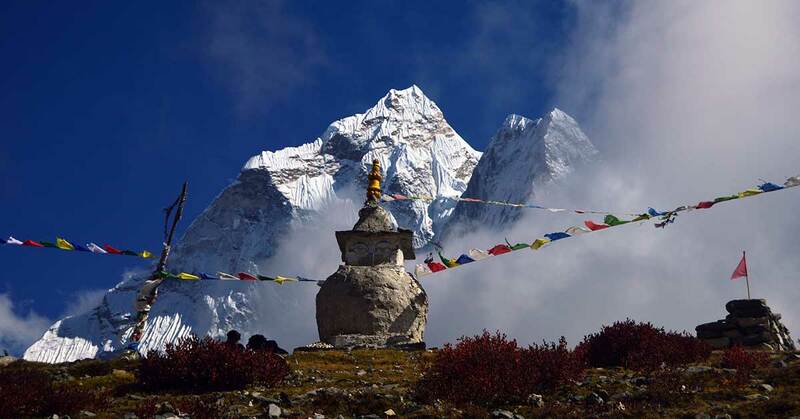 Tengboche is the highest elevation that we reach on this trip. 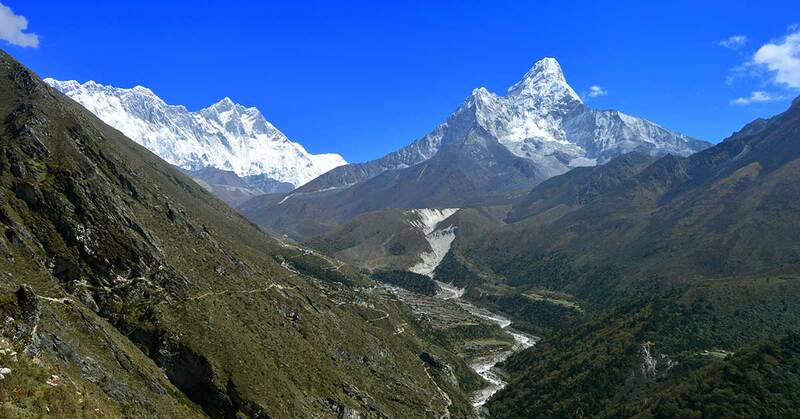 We start descending towards Khumjung after relishing breakfast at the lodge in Tengboche. 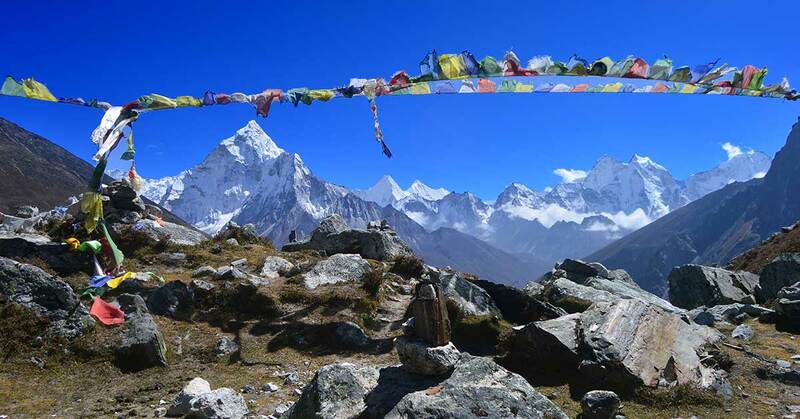 Marvelous morning mountain view from Tengboche prepares us for the walk of the day. 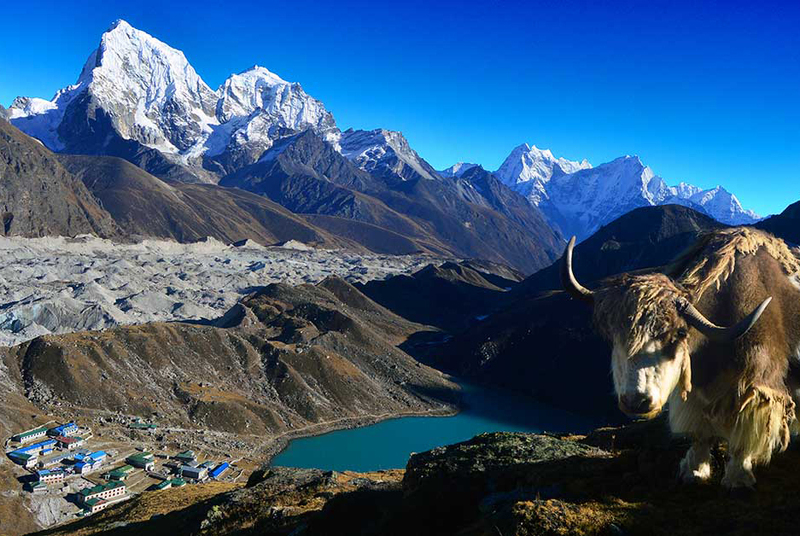 Khumjung is a small but beautiful Sherpa village with fascinating views. Overnight at a lodge. 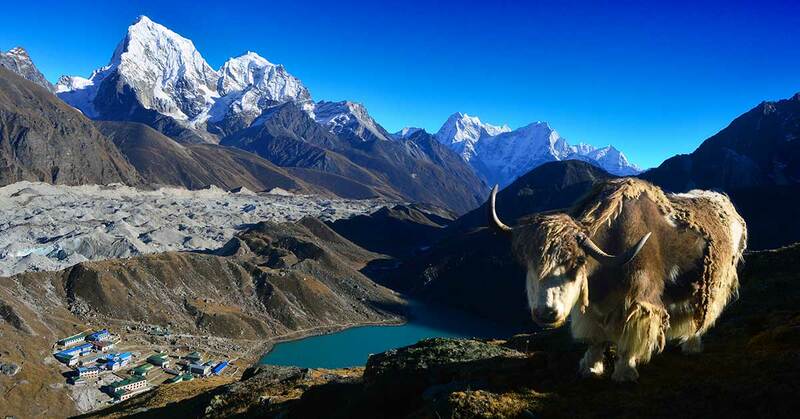 The journey back down to Namche Bazar will be of around eight hours. Leaving the Everest and other mountains in the region far behind, we descend long hours down to Namche Bazar. 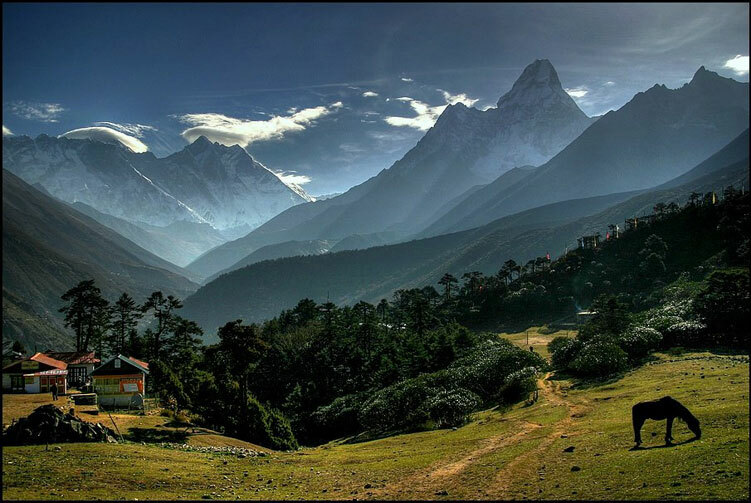 We can take some relaxing stroll around Namche Bazar in the evening or just stay inside the comfort of the lodge. Overnight at a lodge. 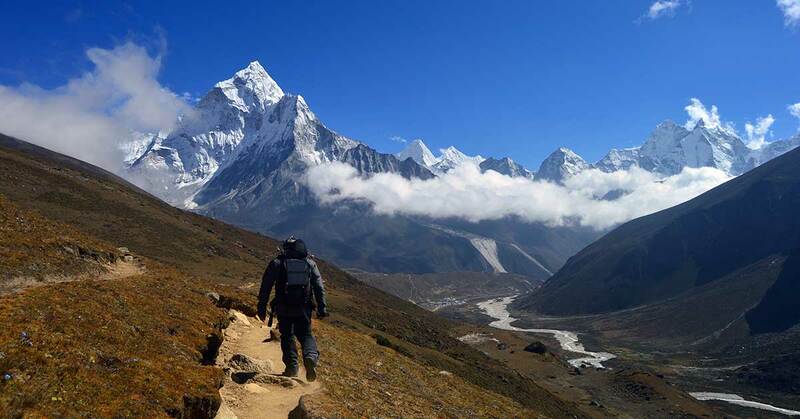 The final day of this trek is eventually here today. 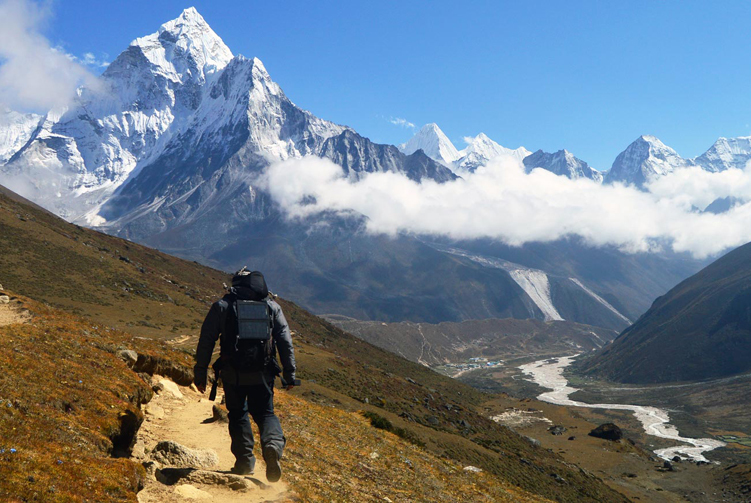 We walk back to Lukla via Monjo and Phakding along the Dudh Koshi River. 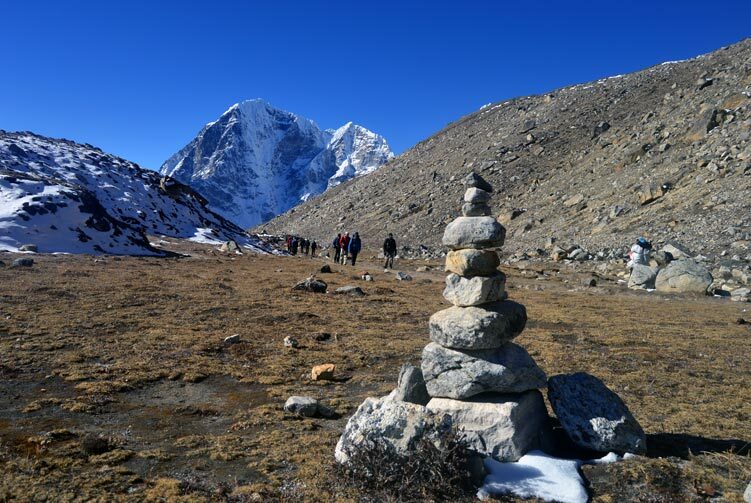 A round trip on the Everest Base Camp trail comes to end here. We celebrate the end of the trekking part of the journey and thank our wonderfully amazing supporting crew members for their service and effort to take us to the base camp and back safely. Overnight at a lodge. 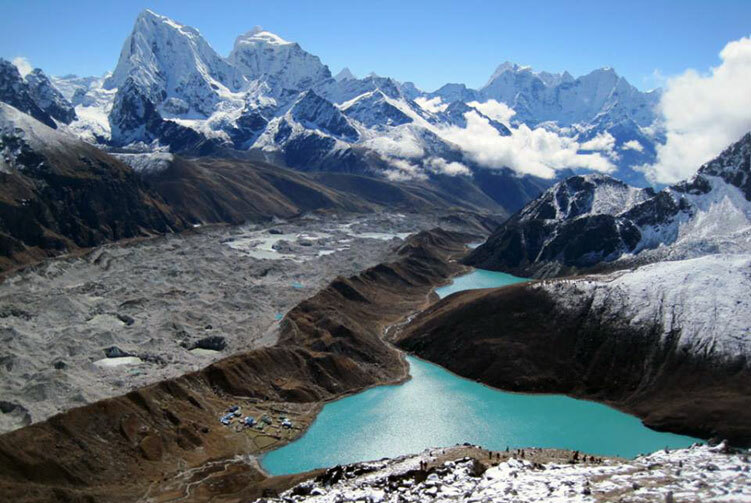 We offer you the best price guaranteed for Everest Panorama Trek.